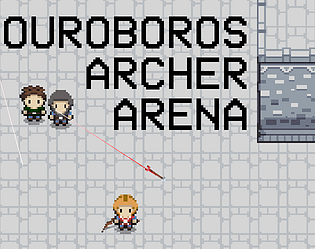 Survive as many waves of archers as you can! Fun game. good difficulty ramp. easy power ups. The music fits perfectly with the game. Shooting arrow is very satisfying, however, I swear I never found a good use for the triple arrow. The main reason for that is because in the heat of the combat, I find no time to look down to the corner to see if I can use the triple arrow so I abandoned that feature altogether. Got to wave 6 at my 4th or 5th attempt, it is really a hard game. If it wasnt for the limitation of the AI as pointed out by goblin I wouldn't have made it that far. Something I think you need to tweak is to leave the upgrades on the screen a bit longer, or even until the wave ends because it is very hard to get the item right away in later stages (only doable in first several stages). All those things I pointed out could be fixed very easily, I think you have a great foundation for a fun game. Good job! Thank you for the review! That's very useful feedback. I'll try to change a little bit the UI to make more clear when is the triple arrow active, because it's key to advance difficult waves. The game really shines when you have the triple arrow and the speed boost and there are a lot of enemies, I'll try to promote this more. Great arrow action and sweet arena map/music, only thing is movement gets stuck in a direction (permanently or shortly, at random) when moving while firing. Thanks for the review! I was really lucky to find the song, I believe it fits very well with the overall experience. Some people have told me about the movement, but I didn't experience that while playtesting. Is it frequent? I'll probably upload a new build with this bug fixed. It's pretty frequent, it can be quick-fixed by pausing/unpausing, but overall takes a while to recover without pausing, or I think if not moving for a bit. 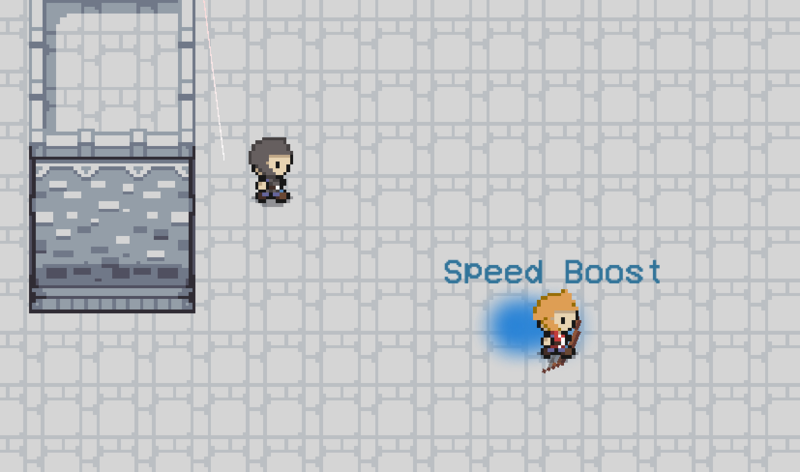 Movement seemed a bit strange at times and I got trapped in the corner for a little bit when I had the speed boost. Other than that the game felt great! Nice job! Thank you very much! I'm really happy that you enjoyed it. I may fix the movement issues and maybe build on top of that to make a much complete experience. I think the style was cool and did good on sound. Mechanics were good, but noticed the enemy rapidly bumping the towers if it was directly in the line of site of player. I failed to see where the theme came into play. Unless the instant restart of the game was supposed to be it. Thank you for the review! You are right, my interpretation for the theme was to make the game infinite, you even restart almost immediatly and you cannot quit the game or go to the main menu. I had fun and it is nice that you didn't have to restart, but eventually I just wanted to leave, haha. 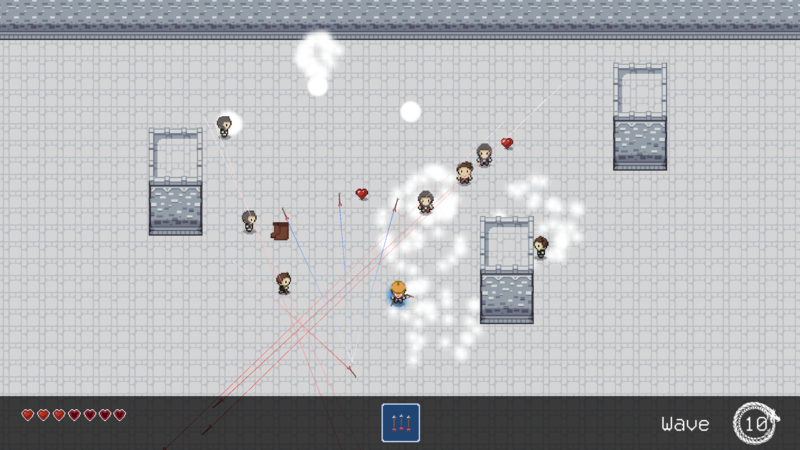 @Ivankae Yeah as long as you still somewhat like it after all the play testing I think that is a good indicator. I am always disappointed when there are big bugs I might not have caught. 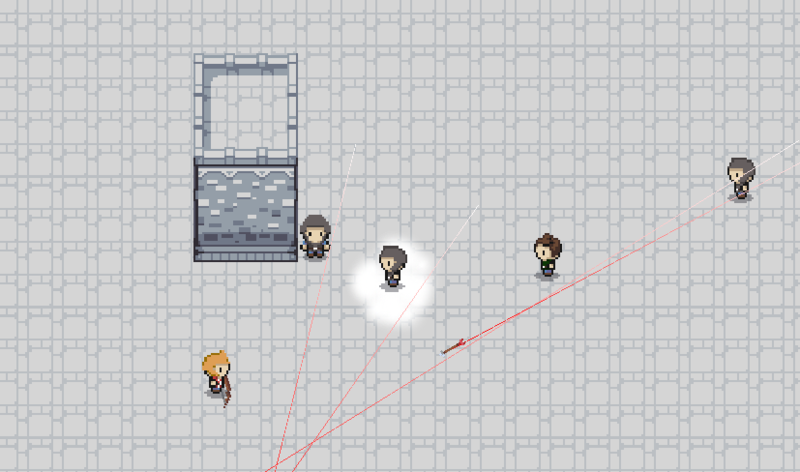 I used the simbologism of Ouroboros: the eternal fight, the infinte cycle... to make infinite waves of enemies.